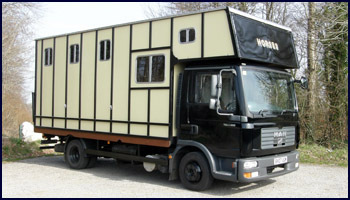 We pride ourselves on our full after sales service, providing lifetime support for the horseboxes we have built and also other makes of horseboxes and trailers. 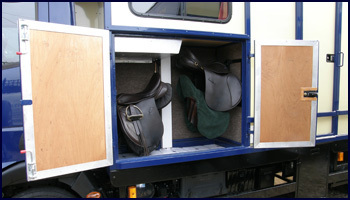 ● Horsebox components and spare parts – windows, rubber mats, locks, etc. A Winterborne box will outlast the original chassis it was built on and when that time comes we can move the box over on to a newer chassis.